Welch , Mary Agnes . "Brian Bowman". The Canadian Encyclopedia, 25 July 2017, Historica Canada. https://www.thecanadianencyclopedia.ca/en/article/brian-bowman. Accessed 21 April 2019. Brian Bowman, lawyer, mayor of Winnipeg 2014–present (born 18 August, 1971 in Winnipeg, MB). A lawyer specializing in privacy rights and social media, Bowman was elected Winnipeg’s first Métis mayor on 22 October 2014. Brian Bowman, Winnipeg's first Métis mayor, was elected in 2014. Brian Bowman was born to a skilled tradesman father and real estate agent mother in 1971. He grew up largely in Winnipeg’s middle class suburb of Charleswood. Bowman completed a history and political studies degree at the University of Manitoba and then graduated from the University of Toronto’s law school. While in law school, he was elected president of the Students' Law Society. As a student, Bowman was active in the federal and provincial Progressive Conservative (PC) parties. He served as president of the party’s Manitoba youth wing and worked on Joe Clark's campaign tour during Clark’s comeback as federal PC leader in 1998. Shortly after completing law school in 1999, Bowman moved back to Winnipeg with his wife, Tracy Kozar Bowman, to begin his law career. He focused his practice on privacy, access to information and social media law. 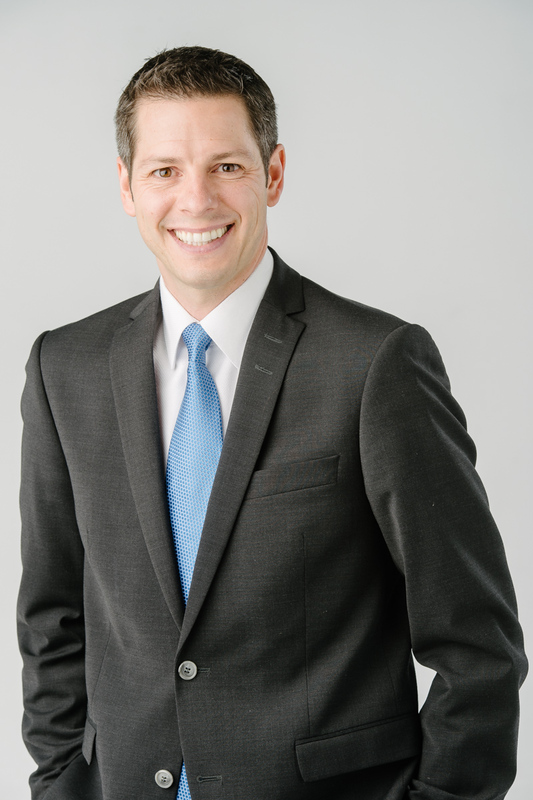 Prior to running for mayor, Bowman was a partner at Pitblado, a major Winnipeg business law firm. While practising law, Bowman raised his public profile as chair of the Winnipeg Chamber of Commerce and the Winnipeg Art Gallery. He was also a frequent media commentator on social media and privacy issues. In 2011, Bowman was touted as a possible candidate to lead the provincial PC Party of Manitoba, following the election defeat and resignation of leader Hugh McFadyen. 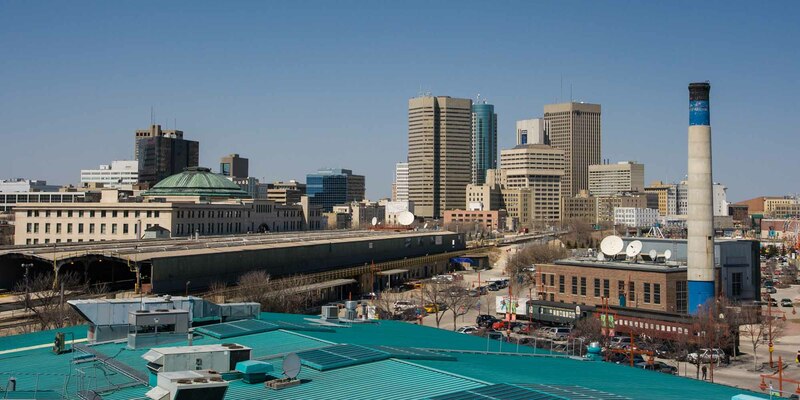 The 2014 municipal campaign in Winnipeg began against a backdrop of public concern over questionable business and land deals involving outgoing Winnipeg mayor ​Sam Katz and senior city hall administrators. Bowman entered the race on 6 May 2014, and spent much of the summer trailing front-runner Judy Wasylycia-Leis, a former New Democratic member of Parliament making her second bid for mayor. Five other candidates, including two former city councillors, were also on the ballot. 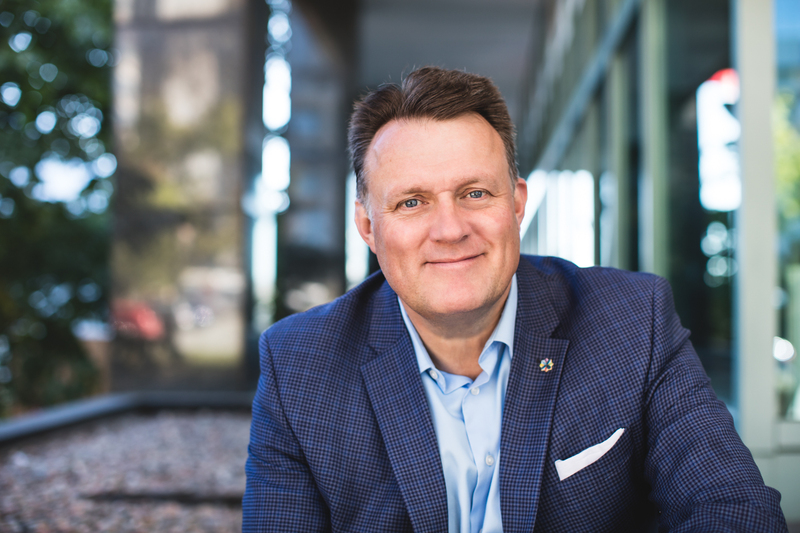 Boyish, business-minded, centrist in his political philosophy, and social media savvy, Bowman modelled himself after other popular urbanist mayors in Western Canada such as Edmonton’s Don Iveson and Calgary’s Naheed Nenshi. He pledged to run a positive campaign, a vow he largely kept. Lacking any experience in government or with city hall, Bowman was criticized for offering an overly ambitious platform that included pledges to build all six legs of a rapid transit system in 15 years. He promised to boost the downtown’s anemic residential population and cap property tax increases to the rate of inflation. He also pledged to run a clean, innovative and transparent government, and contrasted himself frequently with Wasylycia-Leis, a career politician. Bowman earned some high-profile endorsements, including that of former Manitoba premier Gary Filmon and Winnipeg Jets owner and local hero Mark Chipman. Bowman’s campaign was managed largely by a team of young political organizers, including many Tories, who relied heavily on social media, branding and technology to track and get out the vote. 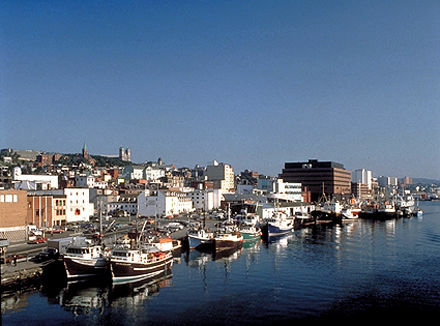 In the days leading up to the 22 October election, however, it appeared to many that Wasylycia-Leis was likely to win. Bowman was sworn in as Winnipeg’s 43rd mayor on 4 November 2014. He is considered Winnipeg’s first Indigenous mayor, claiming Red River Métis heritage. Bowman’s first years in office have largely been spent fixing problems left by the previous administration. That includes reorganizing and recruiting top civic administrators and dealing with the fallout from a police headquarters project dramatically over-budget, mired in allegations of corruption and the subject of an RCMP investigation. Bowman has championed a provincial inquiry into the city’s handling of the project, and other real estate deals. However, Bowman has also made some rookie missteps, including picking a public fight with Chipman over what Bowman initially called Chipman’s backroom deal to purchase and develop a key downtown property. And, faced with budget shortfalls, Bowman also introduced a development fee in 2016 to curb urban sprawl and better fund infrastructure. The rollout of the “growth fee” was seen as rushed and confusing and sparked an outcry from developers, including a lawsuit. Most mid-term opinion polls show Bowman’s approval rating has slipped, and he has earned some criticism for his penchant for “selfies” over substance. Bowman continues to live in Charleswood with his wife and two sons. He has not yet said whether he plans to run for re-election in 2018. 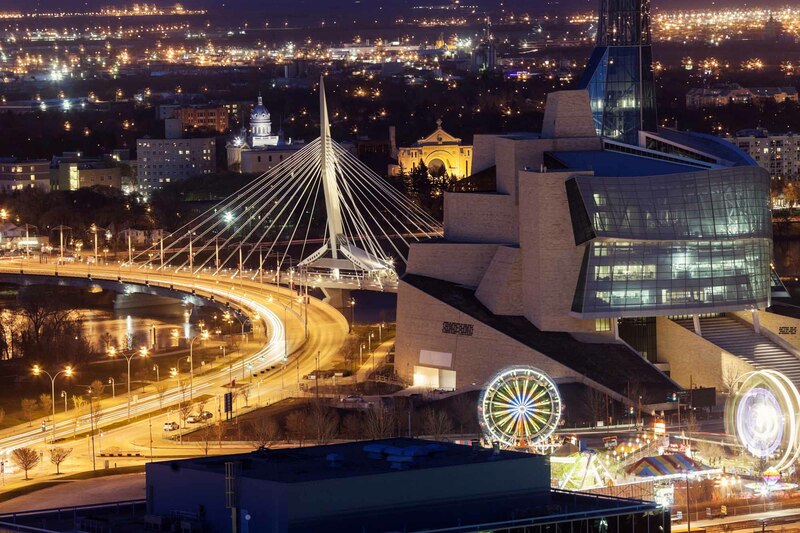 In January 2015, a Maclean’s magazine cover story declared Winnipeg “Canada’s Most Racist City” — an unflattering label that touched off a debate over Indigenous relations. Following the magazine’s publication, Bowman quickly called a news conference that included key Indigenous leaders and spoke emotionally of his Métis heritage, which had not been a significant issue during the campaign. Later, Bowman hosted an anti-racism summit and declared 2016 a year of reconciliation. Bowman’s deft, non-defensive handling of the issue was widely praised.